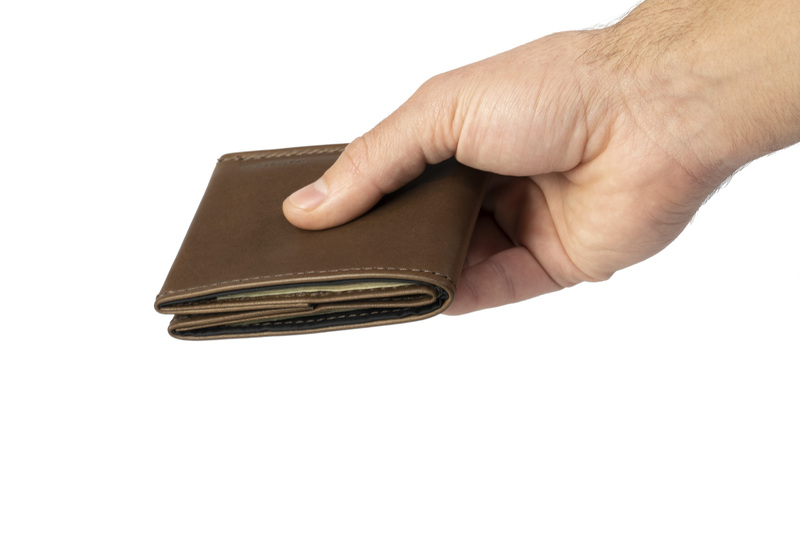 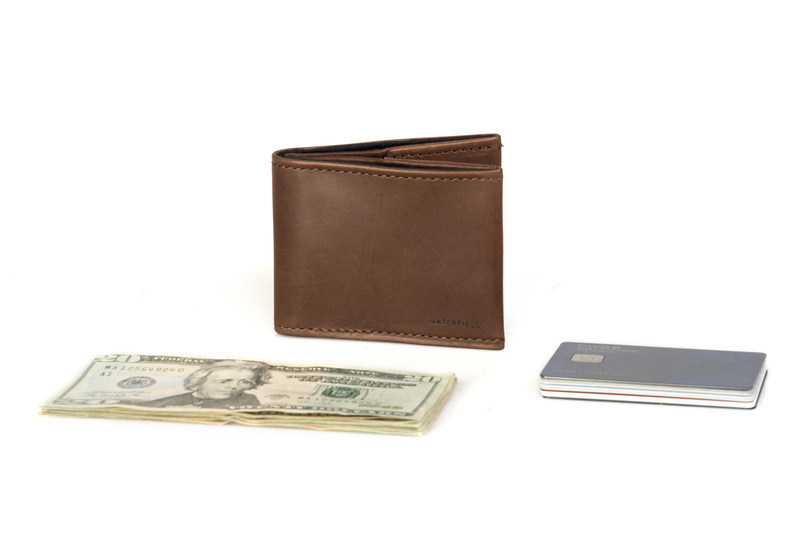 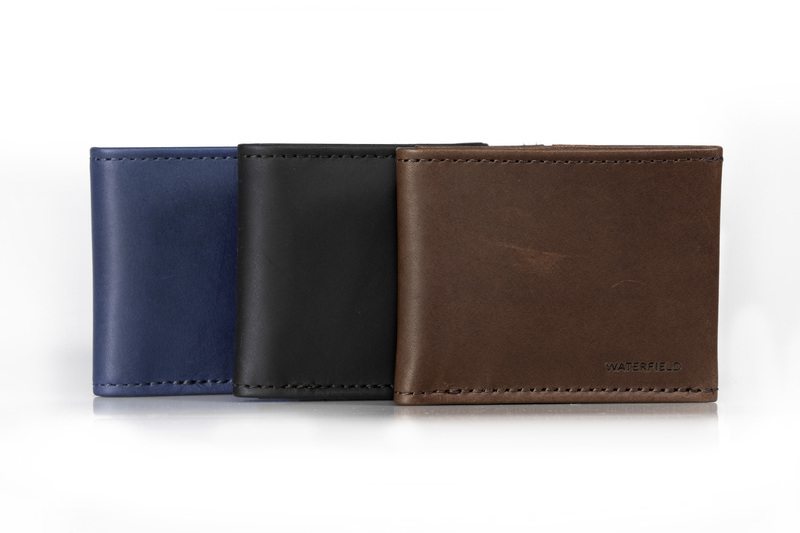 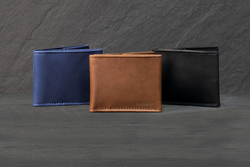 To kick off the second week of WaterField Designs’ Wallet Month, the San Francisco maker introduces the Stratto, a slim leather bifold wallet. 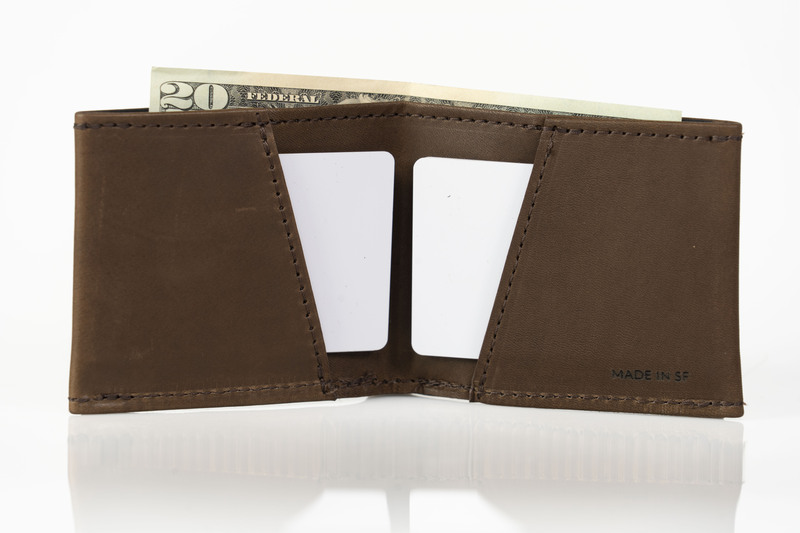 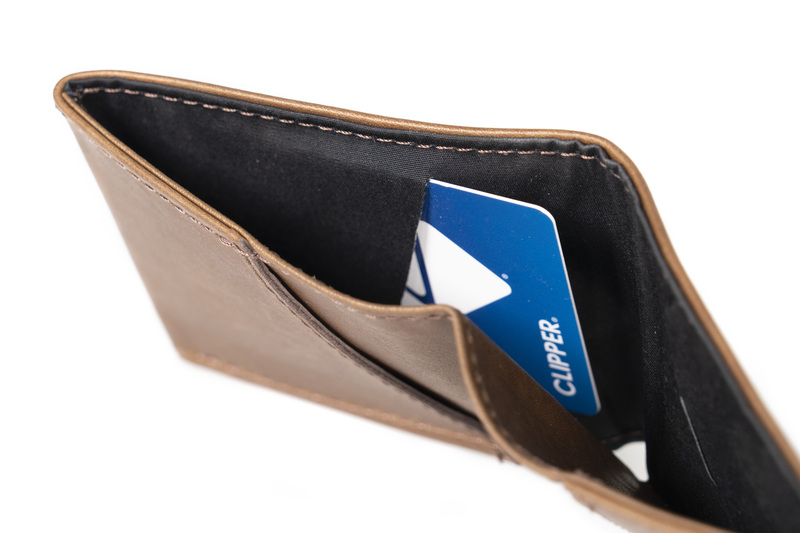 Two hidden interior slots for commuter or work ID cards let users tap-and-go while leaving these cards securely inside the wallet. 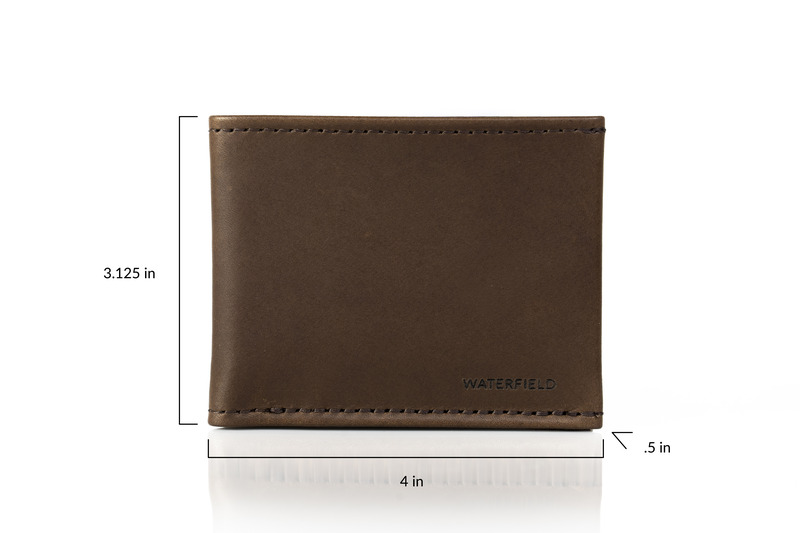 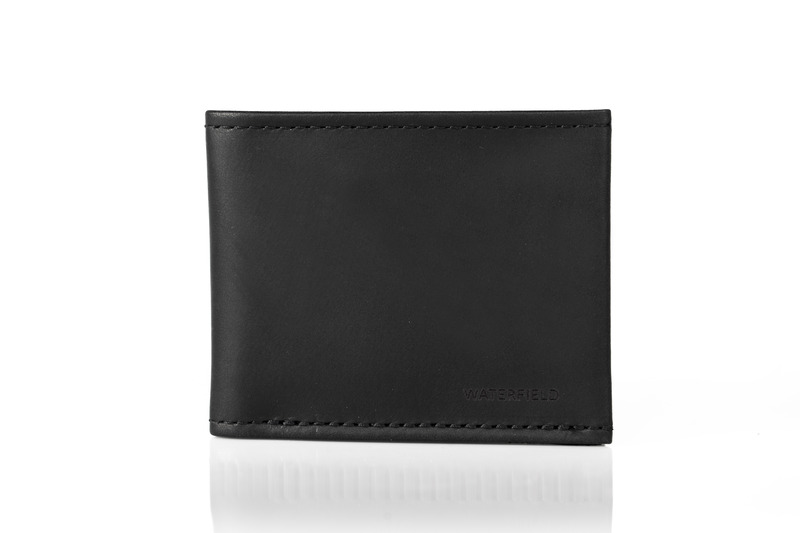 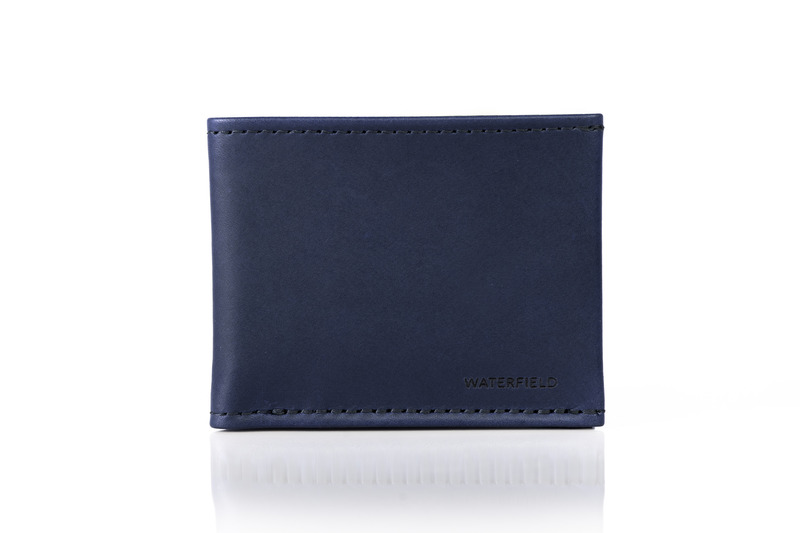 Participants asked for a traditional leather bifold with the WaterField Designs quality and style.